There is an important section of Pope Francis' first Apostolic Exhortation, Evangelii Gaudium, that has not gained very much attention. It deals with principles for progress and the development of people -- essentially what Saint John Paul II called the Evangelization of Culture. It is a brilliant prescription that is essential to the movement to rebuild a marriage culture. Time is greater than space: "[A common fault] in sociopolitical activity is that spaces and power are preferred to time and processes." Rather than trying to compete with opponents by simply amassing resources and number to overpower them, develop processes for education and formation about what we are for. Ironically, this is what the "gay rights" movement has been doing for the last 40 years by quietly organizing workshops, seminars, trainings and conferences. It is no accident that so many people are carrying the message of the “gay rights” movement into the halls of government, class rooms and corporate board rooms. As Archbishop Charles Chaput has said, rebuilding a Christian Culture starts with our own conversion. It is amazing how many people go away sad when they hear those words. Our nature is to always think it is the other person who must change. For rebuilding a marriage culture processes start with joining and organizing study and formation groups, distributing educational pamphlets and training materials, making presentations to educate people about the crisis of the breakdown of marriage, organizing conferences and workshops, etc. Unity prevails over conflict: In conflict we lose our sense of the profound unity of reality. Some avoid conflict and wash their hands of it as if nothing was wrong. Others become prisoners of it, and become angry and frustrated. Neither is conducive to cultural change and progress. The Holy Father is clear that he is not suggesting compromise, but confronting conflict head on in ways that bring people together. Realities are greater than ideas: Realities simply are, whereas ideas are worked out. Indisputable reality is the foundation of unity. We tend to talk in terms of ideas based on what we understand of Church teaching but more frequently based on our experience. Truth and reality are the same thing. It is important to learn and have confidence that things are not true simply because the Church teaches them. The Church teaches them because they are first true (see Reality-Based Thinking, An Antidote for Relativism). Sometimes it is best to help people discover reality by asking the right questions. 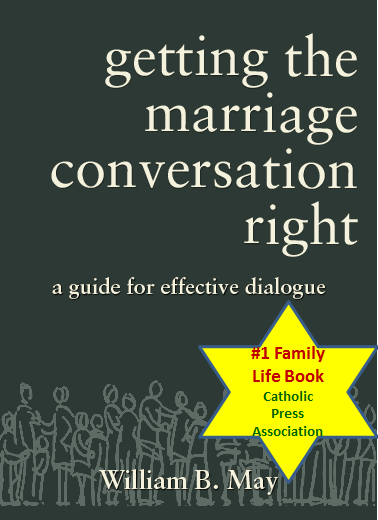 See “Questions to pose and ponder about the Rights of Children” and "Reframing the Marriage Issue Reveals Reality." The whole is greater than the parts: Seek the perspective of the big picture but keep your feet on the ground with manageable local efforts for the development of the person. Everyone has something to contribute, must participate and be given opportunities to participate. Avoid getting locked in and doing things just because everyone else is doing it. Proclaim the Good News until everyone has heard it. Social dialogue as a contribution to peace: Peace is defined not as the absence of war but proper order conducive to integral human development. For example the recognition of marriage as the foundation of the family of common ancestry is essential to the rights of children and the responsibility of their parents so they can discover their own identity and proper development. To achieve peace it is essential to engage in dialogue with the state, society as a whole (culture and science) and with peoples of other faiths. These principles provide a foundation for a new marriage movement -- a positive movement to rebuild a marriage culture. 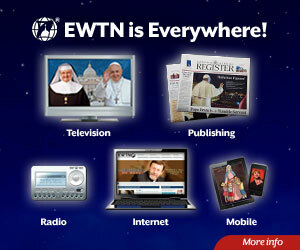 Here are the excerpts from Evangelii Gaudium -- Pope Francis' own words. Please reflect and pray on these (bolding added for emphasis).